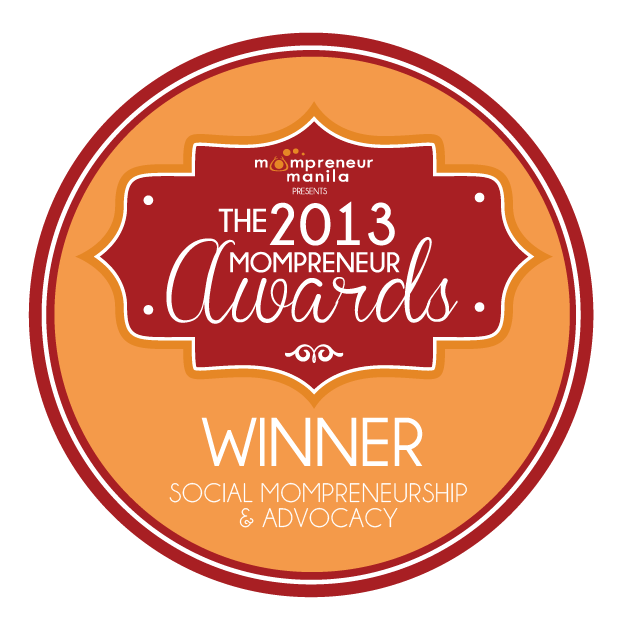 Check out this invitation I received via email, thanks to HandyMommy. 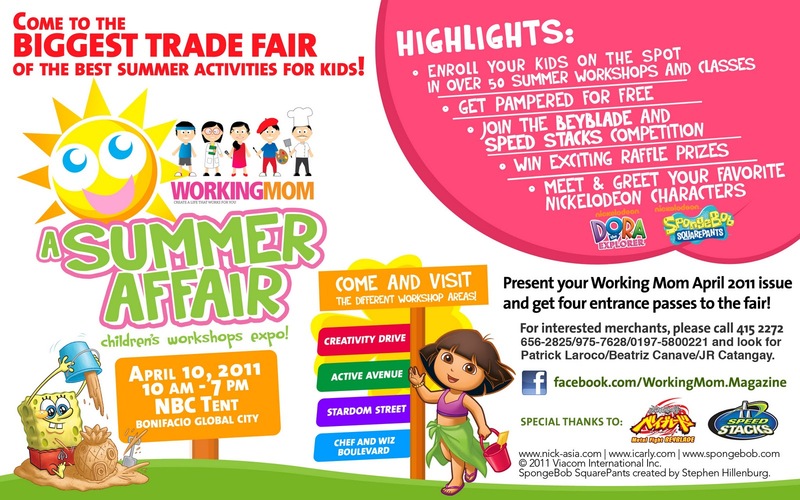 Working Mom Magazine’s will be having its first-ever and biggest summer activity trade fair for kids-- the Working Mom’s A Summer Affair: Children’s Workshops Expo 2011 happening on April 10, 2011 at the NBC Tent, Bonifacio Global City, from 10am-7pm. 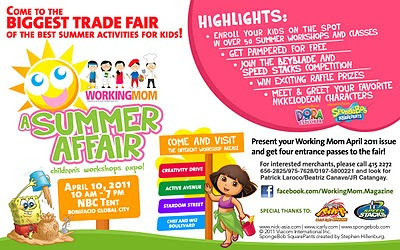 How to get in, guests will present Working Mom April 2011 issue and get four (4) entrance passes to the fair. I'd love to attend but I'm not sure I can with hectic preparations for our trip next week. 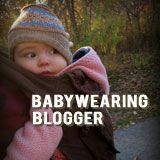 If you want to get free passes but don't want to buy Working Mom, you can by joining my giveaway! 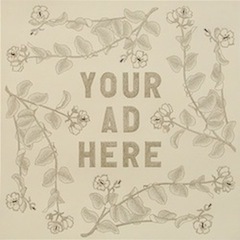 Just share my Facebook page to 5 of your friends and ask them to "LIKE" my Facebook page. Your friend should post on the Wall: "_(your name)___ sent me" so I can count who referred five (5) friends first. First three (3) people who get 5 friends to like my page gets four (4) entrance passes each. I will contact you via Facebook with instructions on how to claim your passes. Anyway, do grab a copy of Working Mom April 2011 issue, too. Stan photographed several features there plus L.A.T.C.H. President Buding is also featured. Hope you share this giveaway!